Prime Minister Nikol Pashinyan dismisses any government plan to send Armenian combat troops to Syria to join the military operations. “We do not have any such plans,” he said in parliament, responding to Arman Babajanyan of the opposition Bright Armenia party. It comes after Minister of Defense Davit Tonoyan said at a news conference that Armenia may send also military troops to Syria “upon necessity”, following legitimate procedures. 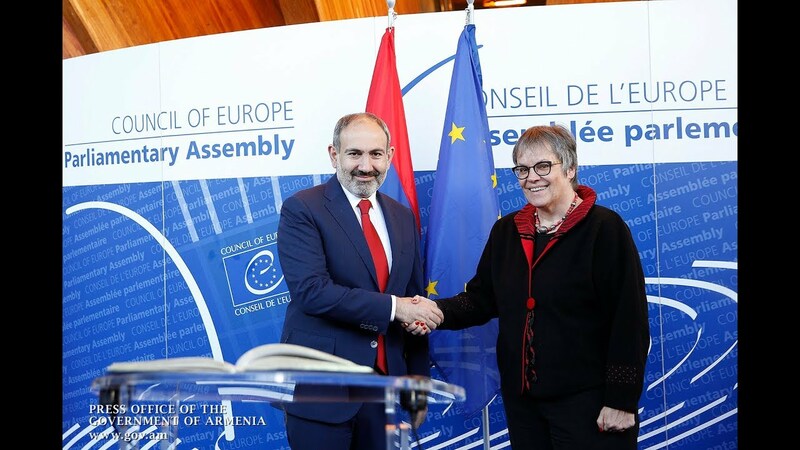 Pashinyan refrained from commenting upon the minister’s remark, saying that he is not familiar with the context. An 83-member team of paramedics and de-mining specialists departed for Syria last week to provide aid to the country’s civilian population.